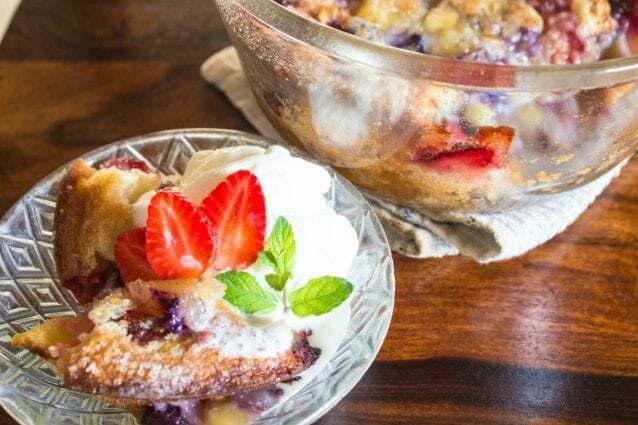 This egg free dish of fruit cobbler is insanely delicious! 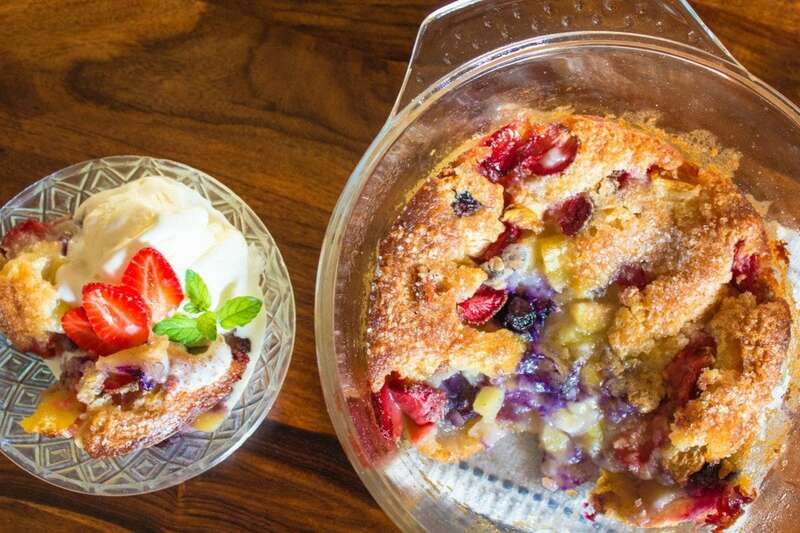 The fruity gooeyness of baked fruits, creamy ice cream melting over the crunchy cobbler crust, and everything else…all of it is so heart warming and delicious that you can not have any excuse to not try it at least once. Preheat the oven to 175 degrees C. Add butter to an oven safe baking dish and transfer it in to the oven. Once the butter melts remove the baking dish from the oven. 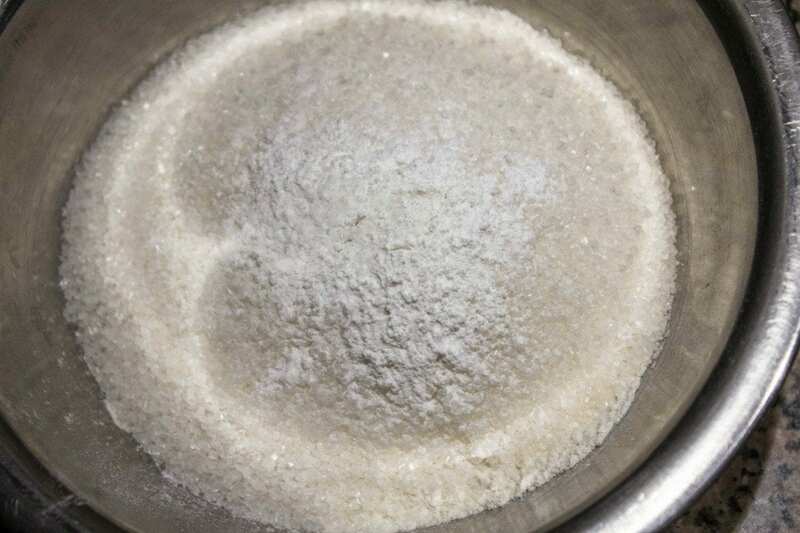 Meanwhile, add the flour, powdered white sugar, baking powder, and salt in a dry bowl. Mix all the dry ingredients well until evenly combined. Pour half of the milk in to the dry ingredients and stir everything well until smooth in inconsistency and no lumps are present. 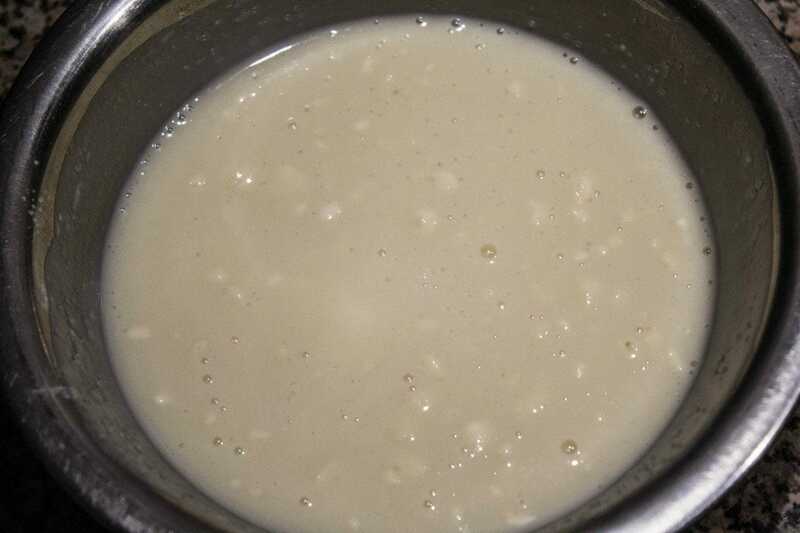 Add the remaining milk to the batter until it is smooth in consistency. Pour the batter slowly in to the melted butter. 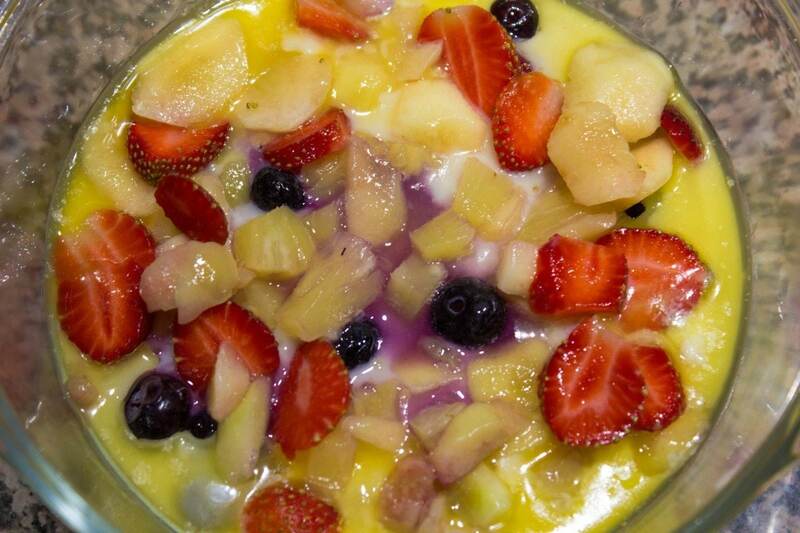 Randomly scatter the chopped pineapple, peach, strawberries and blueberries in to the baking dish. 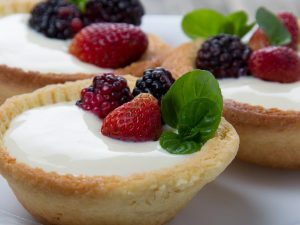 Sprinkle a tablespoon of granulated sugar on top of the batter and transfer the dish in to the preheated oven. 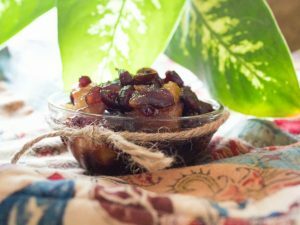 Bake the cobbler for about 30 minutes or until it is brown in color and fruits starts to bubble. Serve hot with a generous dollop of ice cream or whipped cream, fresh fruit slices, and mint sprig. Enjoy! 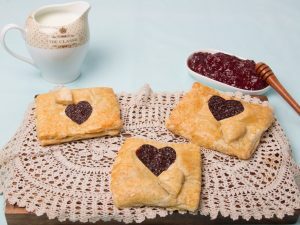 You may use full fat milk or unsalted butter to the preparation as well. Make sure you thaw the frozen berries to room temperature before using. 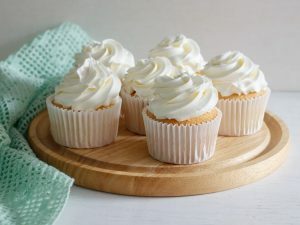 Avoid making use of fresh pineapple as the enzyme bromelain in fresh pineapples interferes with baking process, resulting in a not so good final product. 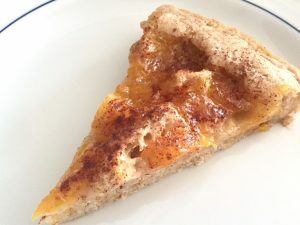 Maintain the baking temperature and you might need to keep a watch on the cobbler in the final minutes of baking.